Composed by Irish Traditional. 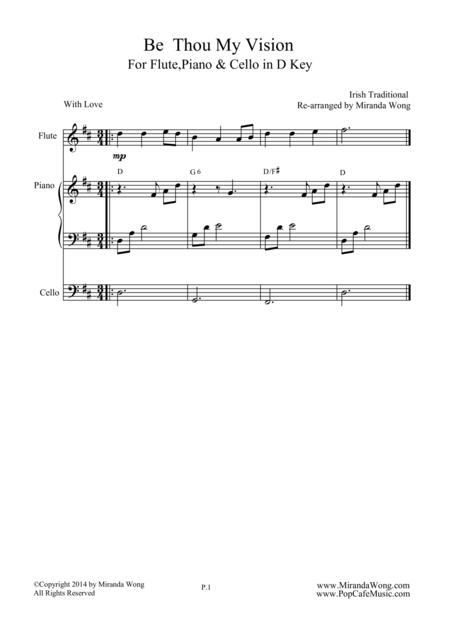 Arranged by Miranda Wong. Christian, Contemporary Christian, Repertoire, Wedding. 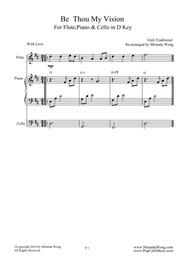 Score, Sheet Music Single. 3 pages. Miranda Wong #MS00505. Published by Miranda Wong (S0.16178). Beautiful & Peaceful Music for Wedding or Church Worship Music.2 Pages. D Key with Chords.